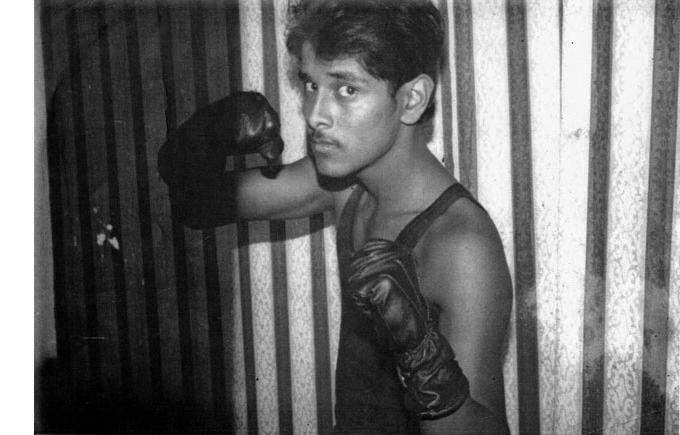 Chiyaan vikram was born on 17th April 1966 in Chennai. He attended Montfort School, a boarding school in Salem and Loyola College, Chennai. He has a Bachelors degree in English literature. 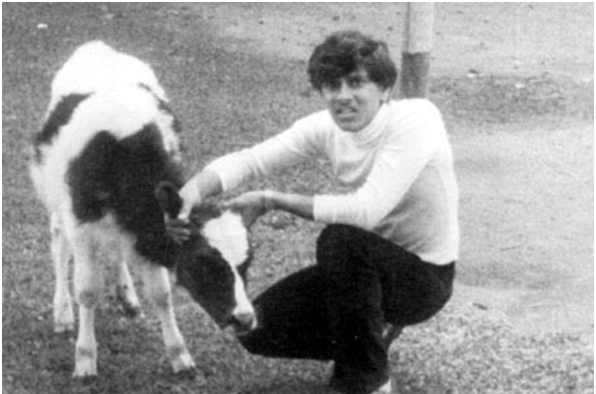 During his school days he developed special interest in Karate, swimming and horse riding. He was severely injured during his college days when his bike was hit by the truck. 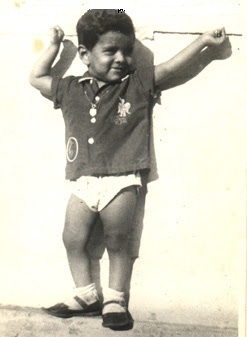 He was bed ridden for three years and had 23 surgeries for his leg. 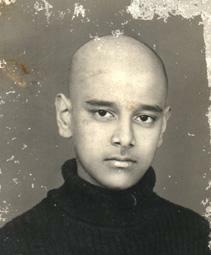 His birth name is Kennedy Vinod Raj but he preferred to use Vikram as his screen name. 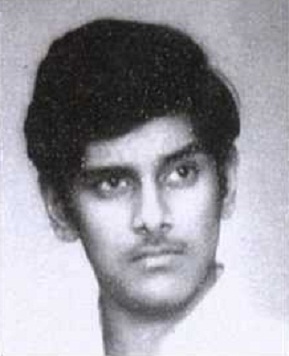 He made his acting debut with Tamil film En Kadhal Kanmani in 1990 opposite Rekha Nambiar and SS Chandran. 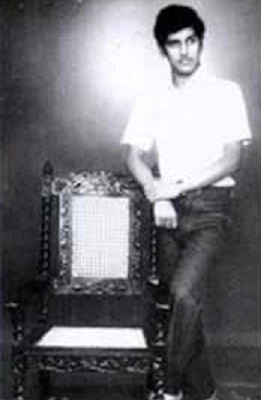 His first blockbuster hit was Sethu directed by Bala in 1999 starring Abitha, Sriman and Sivakumar. 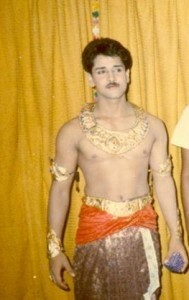 His subsequent commercial hits were Dhill, Gemini, Dhool, Saamy etc. 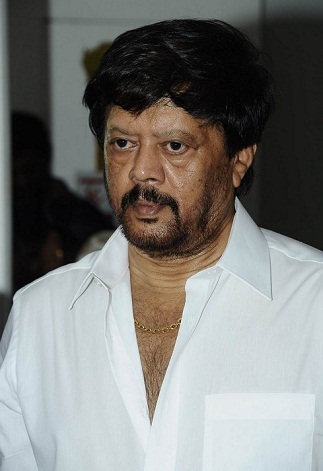 He won National Film Award for Best Actor in 2003 for his role in Pithamagan alongside Suriya, Laila and Sangeetha. Vikram was honoured with an Honorary Doctorate by the University of Milan in May 2011. Vikram father Albert Victor is a Christian and his mother Rajeshwari is a Hindu. His father hailed from Paramakudi, he started his career as an actor but his career didn’t go as expected and worked for several movies in supporting roles and TV serials. His mother Rajeshwari was a sub collector. He has an elder brother named Arvind. He has an elder sister named Anita, a teacher. His maternal uncle Thiagarajan is a director and actor. 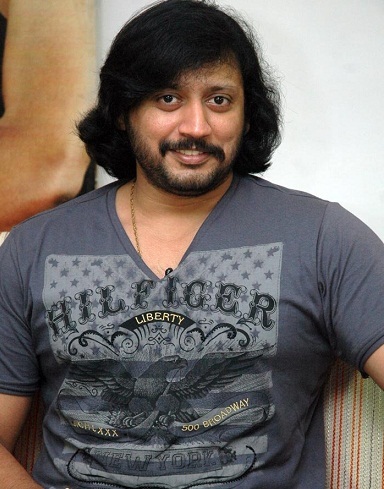 Actor Prashanth is his first cousin. He is the son of his mother’s brother Thyagarajan. Prashanth made his film debut wit Vaigasi Poranthachu in 1990 opposite Kaveri, Sulakshana and Sangeetha. 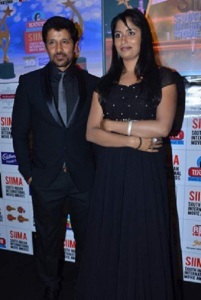 Vikram is married to Shailaja Balakrishnan. He met her when he was in crutches after the accident in 1980s. 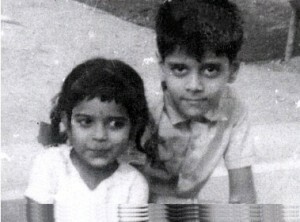 After few years of dating he married her in Guruvayoor and later at the church at Loyola College in 1992. His wife Shailaja Balakrishnan is from Thalassery, Kerala. She is a psychology teacher. 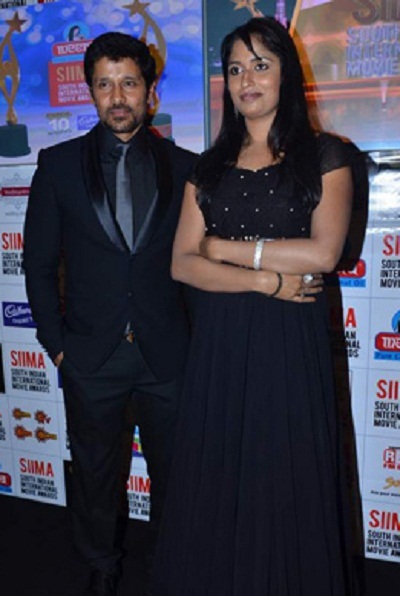 The couple gave birth to a daughter named Akshita and son named Dhruv.